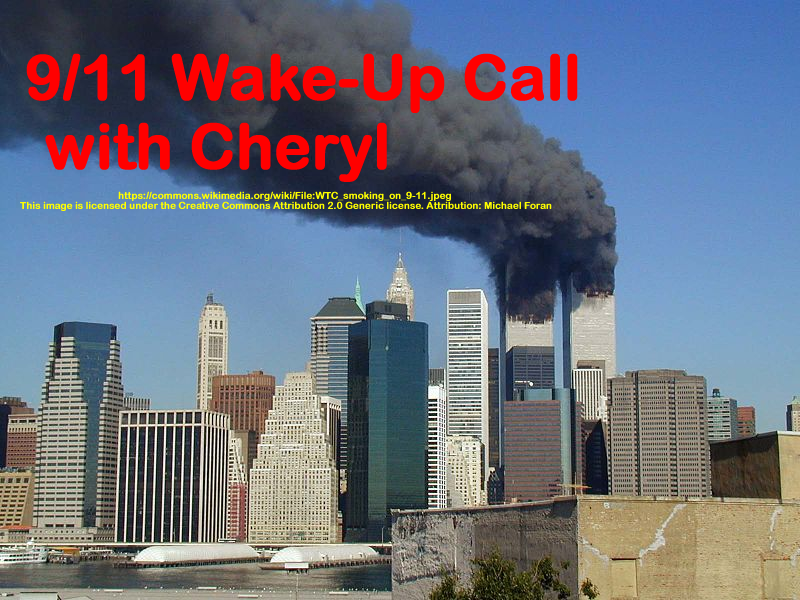 Robert Balsamo of Pilots for 9/11 Truth produced this film. He interviews 5 other pilots about the black boxes, safe air speeds and basic science. Those interviewed are: Capt. Ross Aimer, Capt. Ralph Kolstad, Lt. Col.Shelton Lankford, RCane, and Capt. Jeff Latas. In two parts—part 2 directly follows part 1. This show was broadcast on August 4, 2016. This entry was posted on Thursday, August 4th, 2016 at 8:26 am	and is filed under 9/11, 9/11 Wake Up Call, Anti-War, Education, False Flag/Fake Terror, Freedom, News, Protest. You can follow any responses to this entry through the RSS 2.0 feed. Thanks for posting this. And please remain just as critical of ANY information within the 9/11 Truth Community as you were with the 28 pages. Healthy skepticism is very, very important as we seek the truth…wherever that might lie!